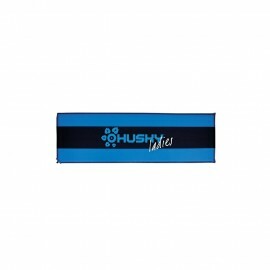 Economy line Mat ¨FUZZY LADIES 3,5¨ - A stylish mat in the design of the famous Husky Ladies Majesty sleeping bag... Ladies version of sucessful mat Fuzzy. Antiskid dost on back side. Economy Line Mat ¨FUZZY NEW 3,5¨ - For a soft night’s sleeping... Mat Fuzzy in new version is cartainty of comfortable sleeping. Antiskid dots on back side. 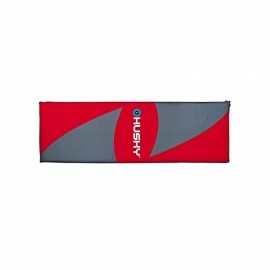 Economy Mat ¨FOLLY 2,5¨ - A lightweight mat on your trips... Lighter mattress in Economy line has so small package that can be put to any backpack. Comfort Mat ¨FLOP 5¨ - A comfortable self-inflating mat...This model of self-inflating mat is destined for sweet dreams. Size 198 × 65 cm with a thickness 7 cm offers maximum comfort also for users who can have some problems with their back. Comfort Mat ¨FREAK 6¨ - A middle size in the Comfort line of self-inflating mats... The insulating layer of 6 cm enables great sleep in any surroundings. Comfort Mat ¨FLED 5¨A self-inflating mat with comfortable thickness of 5 cm... This self-inflating mat offers comfortable tickness 5 cm which creates a sufficient insulating layer from ground and enable comfortable sleep. Although it is a mat having a total length of 190cm, it can be packed in to the size 31 × 22 cm.